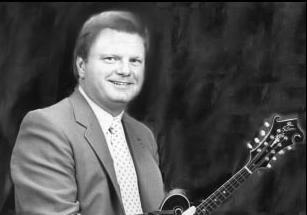 In 1966, at the age of fourteen, Darryl Wolfe unknowingly began his research into the Gibson F5 mandolin. Fed by his father's mutual interest in playing bluegrass music and trips to the various music festivals that were becoming popular, Darryl quickly developed a thirst for more facts about the revered Gibson Master Model mandolins. For over twenty five years, Darryl has collected and assembled the information presented here by: developing a log book on the numerous mandolins he came across, library research, photographing instruments, studying previously published data, and sharing information with other interested people. In the end this study will provide more facts about the known Gibson F5 Master Model mandolins and aid in the preservation of these fine American made instruments.